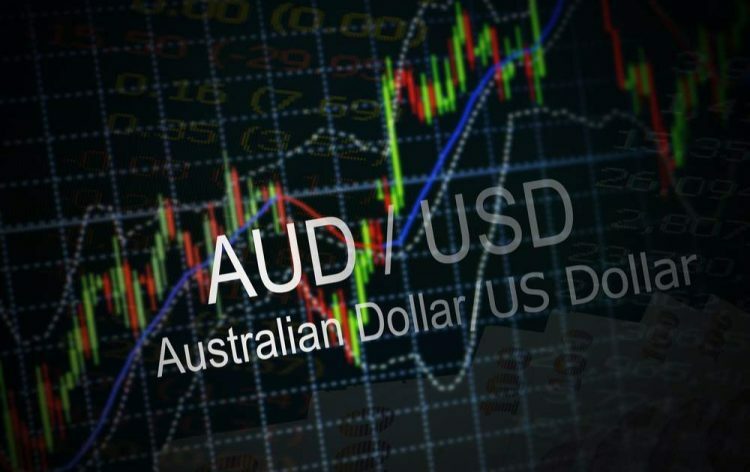 Home - Forex Analysis - Currency - Will the price of AUD/USD continue to move higher in the near term? The AUD/USD pair is consolidating above the 50 hourly simple moving average. Investors are buying risk on optimistic China data. The Australian Dollar may extend growth in Europe. However, the bid tone may weaken if the US data will be unexpected for the higher side. The official and private manufacturing PMI data published in the last 48 hours demonstrated the activity in state-owned enterprises with relatively easy access to loans, as well as export-oriented small and medium-sized enterprises, which were higher in March. Moreover, the Friday trading optimism between the United States and China, and the path of least resistance to risky assets, including the Australian dollar, seems to be on the higher side. The gains, however, can be lost at the New York session if February retail sales data in the US shows a significant increase in consumer spending, along with rising prices for ISM and a sub-index of employment. The Aussie dollar formed decent support near the 0.7070 and recently recovered higher against the US Dollar. The AUD/USD pair broke the 0.7100 resistance area and it may continue to move higher in the near term. The pair is currently placed nicely above the 0.7100 support and 50 hourly simple moving average. There is also an ascending channel in place with support at 0.7110 on the hourly chart. In the short term, there could be a downside correction, but the 0.7100 support and the 50% Fibonacci retracement level of the last wave from the 0.7075 low to 0.7127 is likely to act as a strong support area. On the upside, an initial resistance is near the 0.7125 level, above which there are chances of a push towards the 0.7150 resistance area in the near term.